Right Person. Right Role. No Compromise. Are you searching for your next role in the Blanchardstown area? Or looking to hire exceptional talent for your team? Osborne Blanchardstown has you covered. We are career recruiters, matching the right person with the right role in the right organisation. 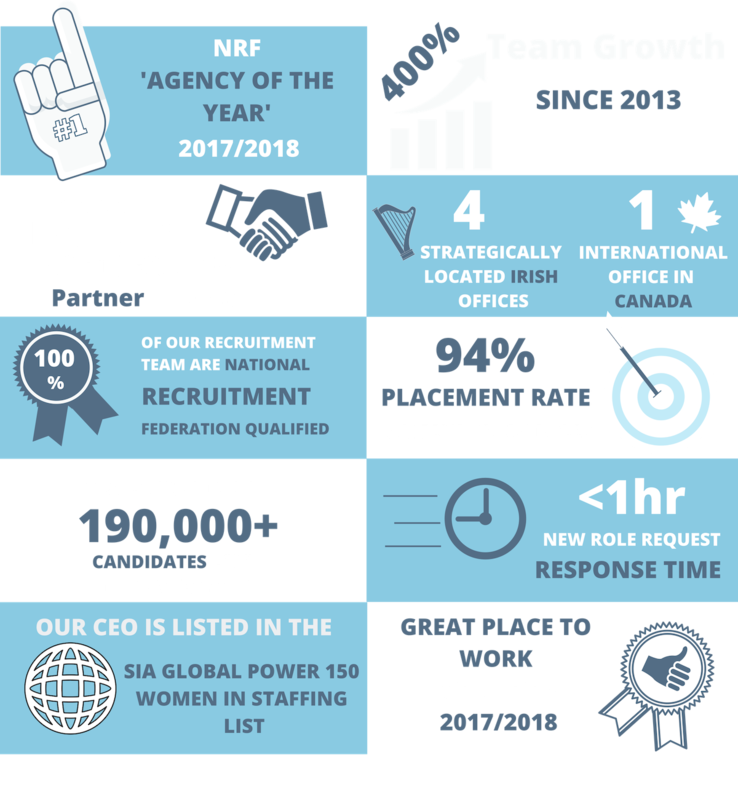 If you're dreaming about a new role, or searching for that perfect fit to join your team, contact our award-winning recruitment specialists to discuss your recruitment needs today! Our office in Brehon House, Main Street, Blanchardstown is open 8.00am - 5.30pm Monday - Friday. In 2014 we made the strategic decision to open our second office in Blanchardstown, Dublin 15. Located in Brehon House, our Team of Award-Winning Specialist Recruiters are on hand to help you find your perfect role or future employee. Call +353 15984334 or email info@osborne.ie to discuss your recruitment needs with a member of our team today!